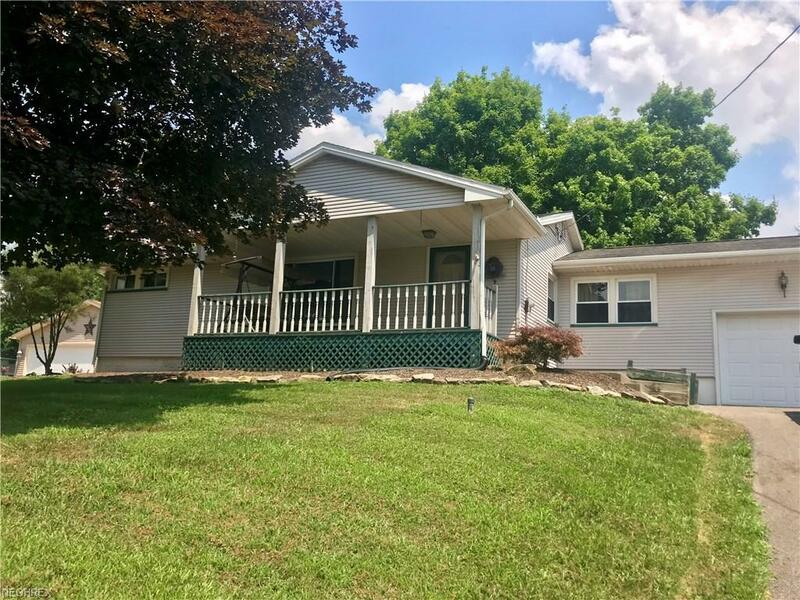 Welcome to this cute 3 bedroom 1 bath ranch in Lisbon. Home sits off the road and has a large front porch where you can swing and enjoy your morning coffee or tea. 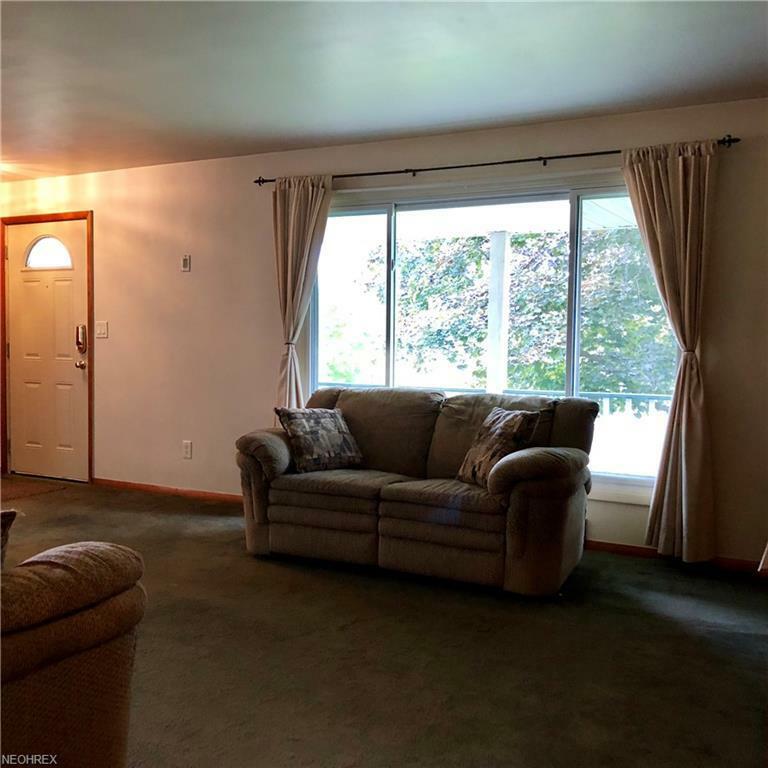 When you walk in you are welcomed into a large family room area with a large front picture window. Off of the family your you enter the kitchen with has a cut out into the dining room area. Dining room has a door to the back yard where you can also entertain your family and friends. 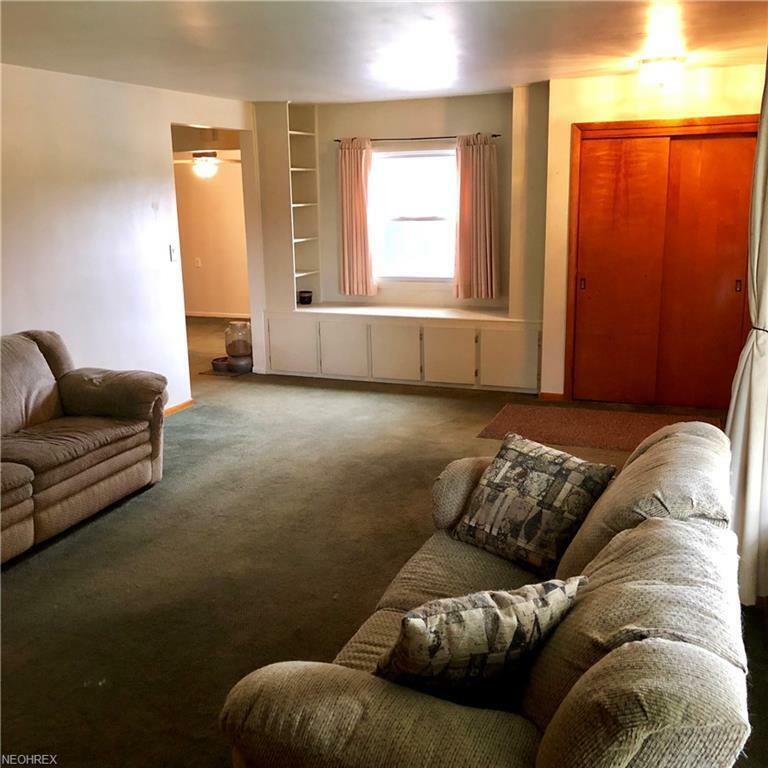 Off the other side of the living room you will find the 3 bedrooms and 1 bath. 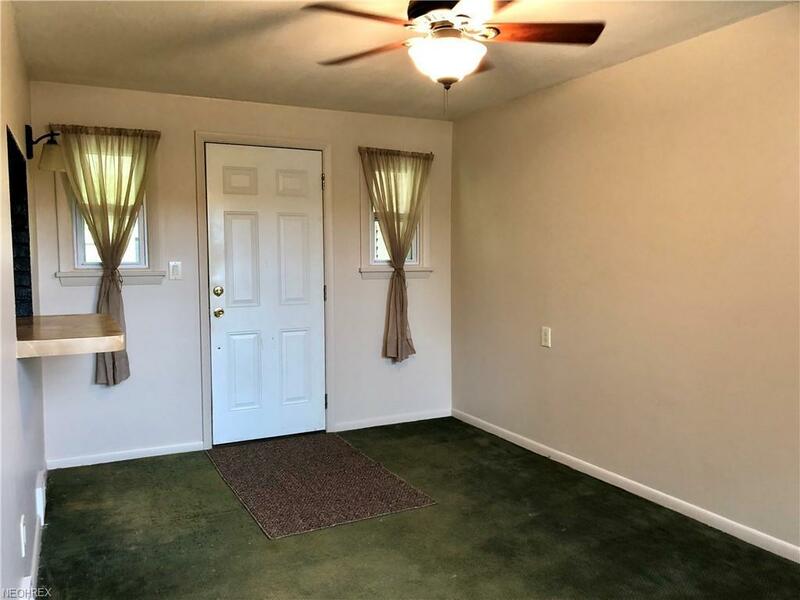 The whole home has hardwood floors under the carpet except the dining room area. Full basement which can be finished for another living space, office, or bedroom. Roof, Siding, windows, HVAC and furnace are not very old. Seller is offering a FREE 1 year home warranty to the buyer. Call and make this your next home!